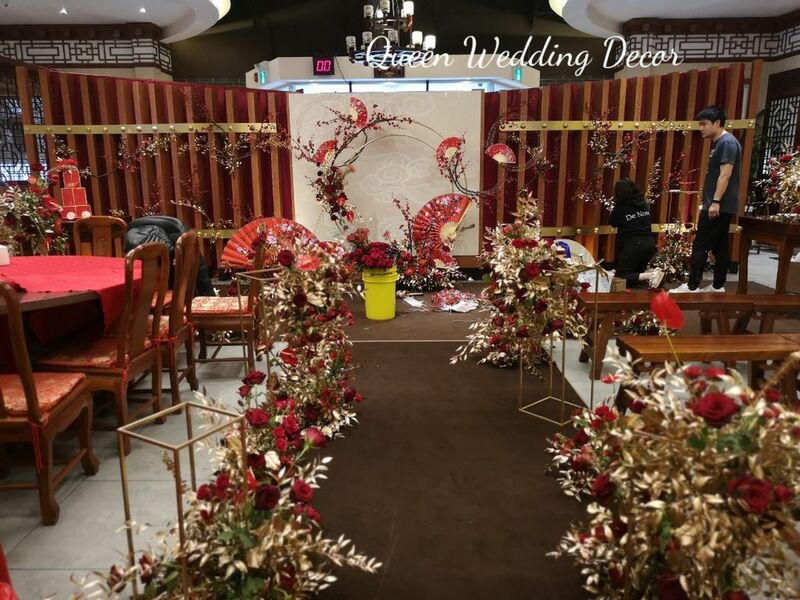 The perfect wedding needs the bride to have the perfect wedding dress, and choosing the right wedding dress can be very overwhelming for any bride to be. 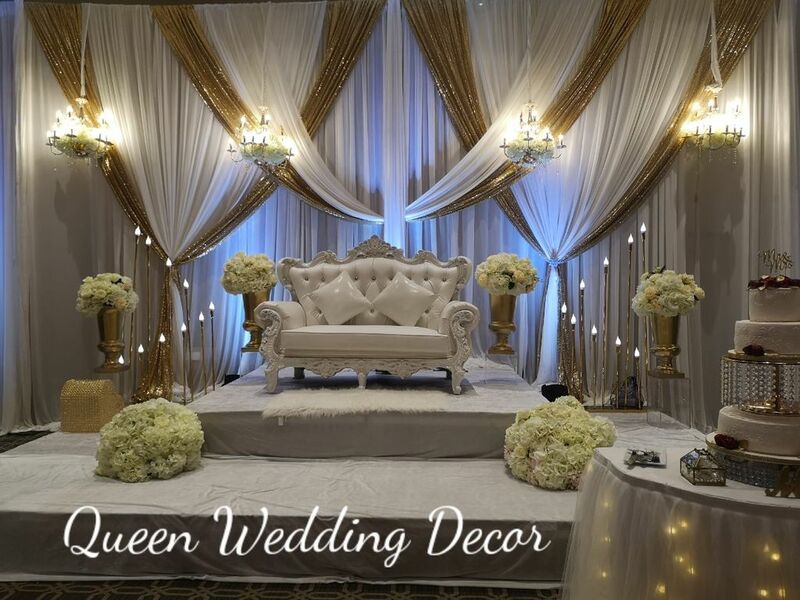 This is why Oakville Wedding Décor not only take care of the entire event planning but also consults the bride to be on the perfect wedding dress that’s easy on the pocket and looks stunning on the bride. A-line – It is the most preferred styles by modern brides. Sleeveless A-line gown with white satin gloves is the classic elegant look that can never go wrong. Trumpet – Trumpet wedding dress is perfect gown to highlight the curves. True to its name, the dress comes down fitted well from the top and flares out like a trumpet from the knee down. Mermaid – This dress style is perfect to highlight the curves and yet allows the bride more free in movement. Mini – Mini wedding dresses are for the more daring and modern brides who want to move away from the traditional look and are seeking for something new. Apart from the wedding dress styles, a bride can also choose light pastel colors if they want to move away from the traditional white gown. 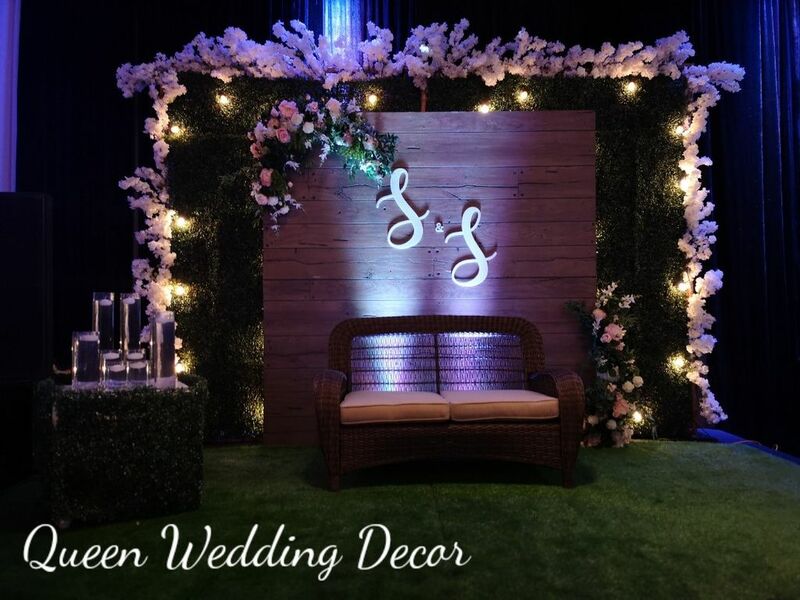 Light pink, off-whites are few popular shades that modern brides have steered towards. Chapel or cathedral veils – they are long and extend the wedding dress that are nothing short of a regal wedding look. If the budgets are constrained, then brides have an option to either hire a wedding dresses for a day or purchase pre-owned wedding dresses. 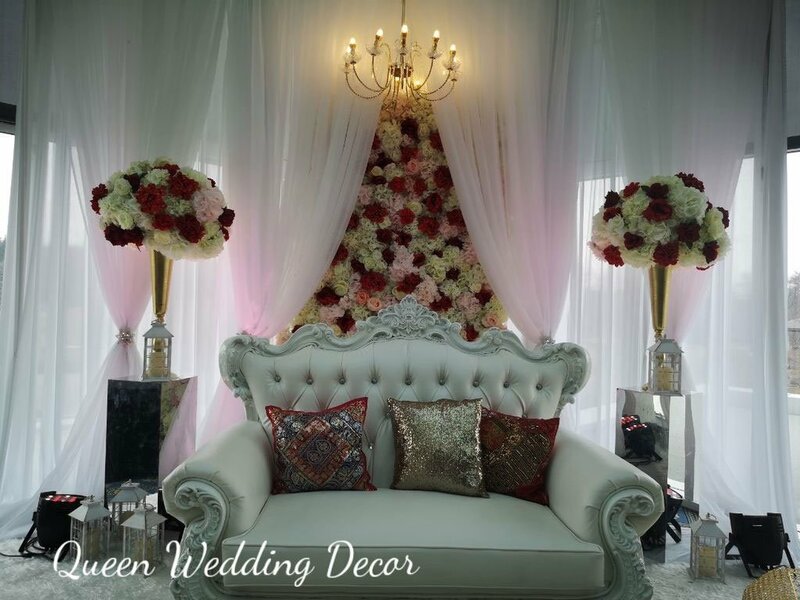 All accessories such as veil, clutch and shoes are also rented out for the bride to get the complete look. 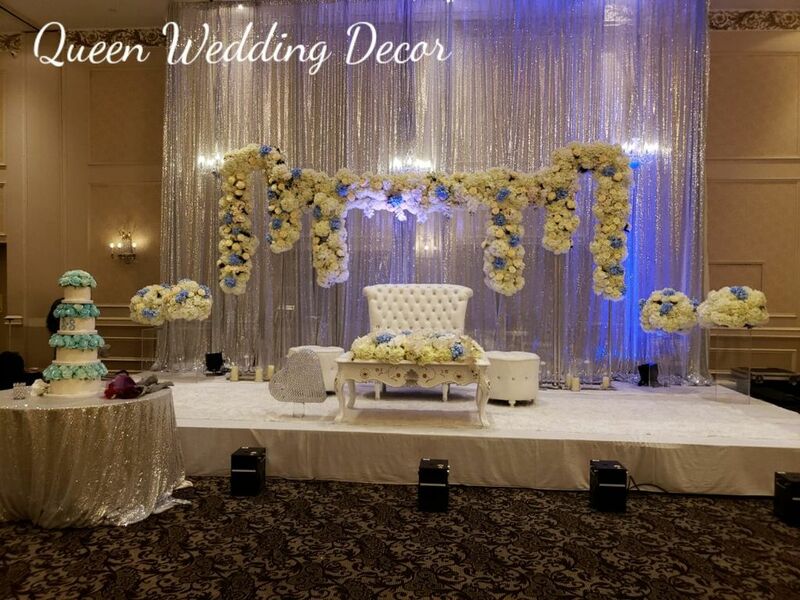 Oakville wedding décor planners now not only consult for the perfect wedding theme, but they also help the bride find that perfect look for their special day.